Have you been having FPS issues with Elder Scrolls V: Skyrim on the PC and have a low end / mid end / high end PC that you are sure should handle the game on your settings and still experience a short fall in FPS during major events such as entering a new city? A mod released by a dedicated gamer helps rectify this issue and has been confirmed to work by many gamers. If you are experiencing an FPS short fall on the PC at major moments do give the mod a try, it’s free after all and what have you got to lose? In a merciless world of Dragons, Dark Brotherhood, Giants and horses capable of defying gravity one needs a stable FPS but some gamers report a short fall in FPS at certain parts of the game causing them inconvenience but one modder went above and beyond the call of duty and made a mod which helps give FPS a significant boost of a whole 40% which is a great contribution from his end. 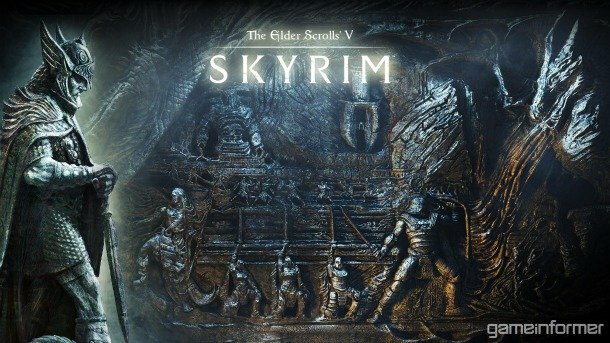 Apparently the original problem was on Bethesda’s end for not doing pre launch checks on the game but this mod helps fix that issue and provides more stable FPS for the player. I hope this was helpful to you and do leave a comment or not you found this to be helpful or not :D.